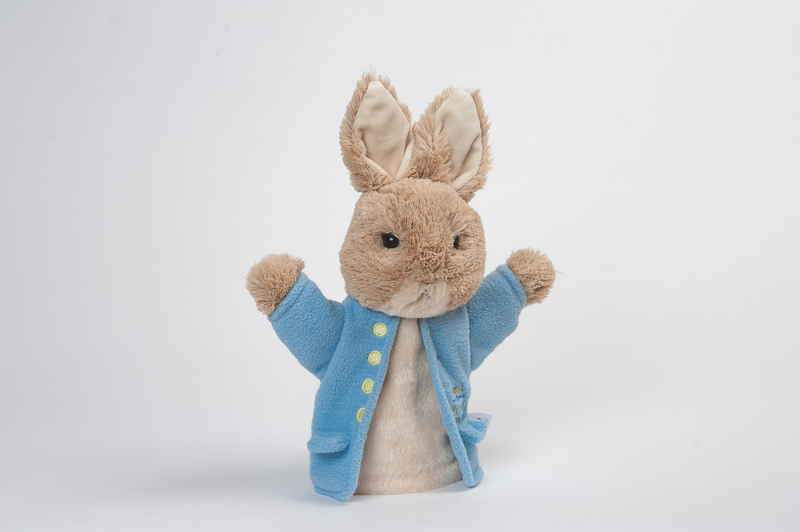 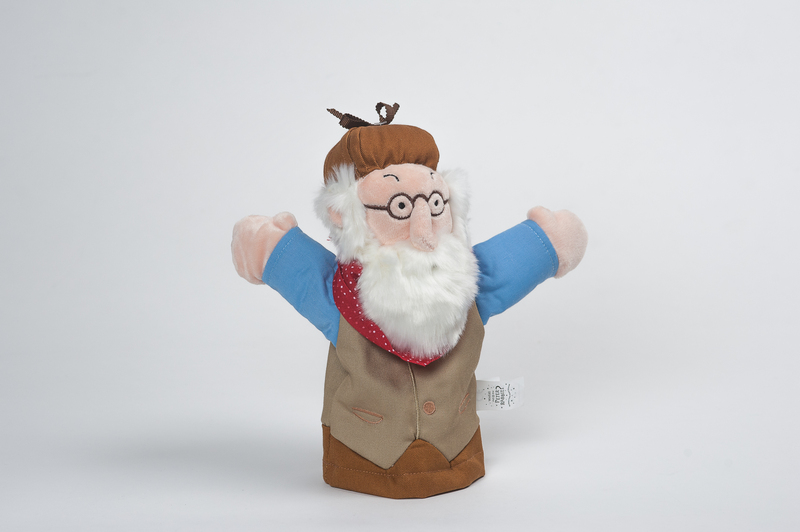 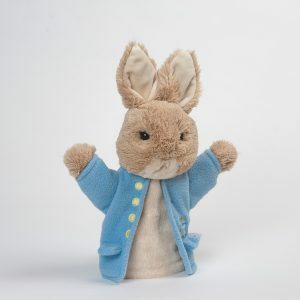 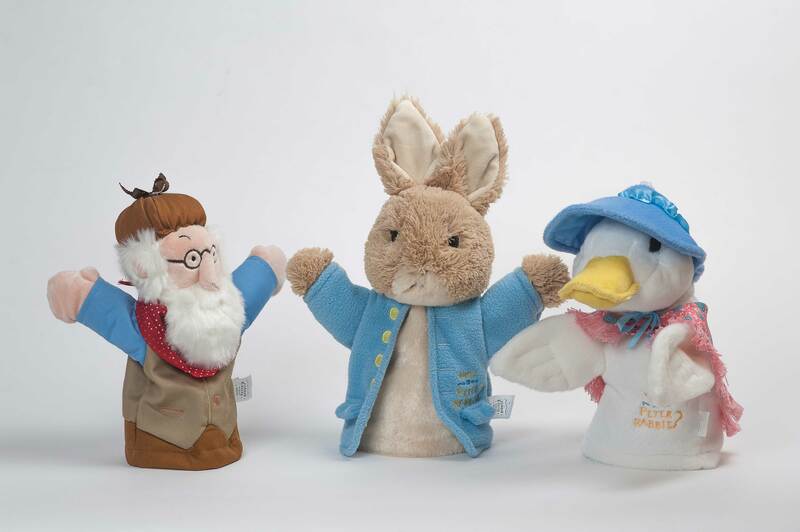 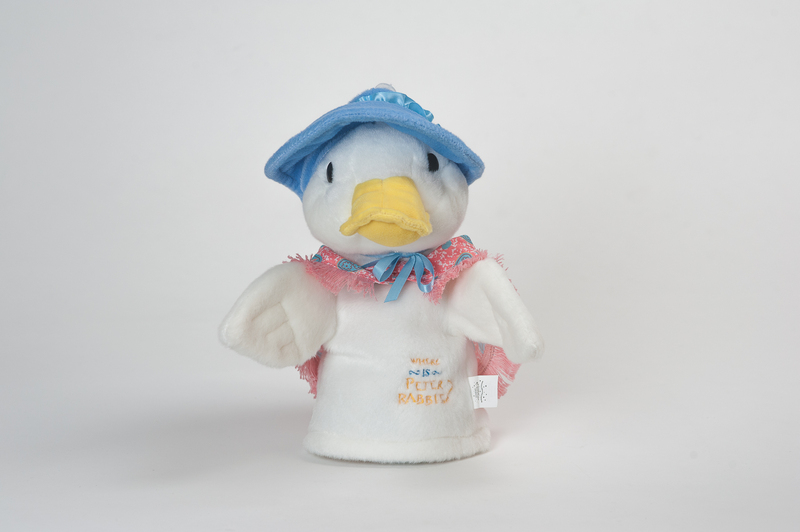 These delightful hand puppets has been made exclusively for our Smash Hit Beatrix Potter Musical Adventure, Where is Peter Rabbit? 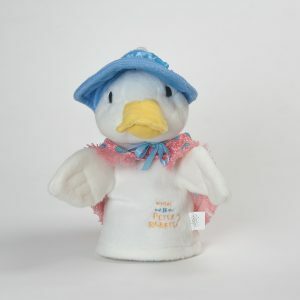 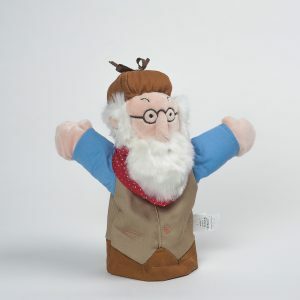 We think he will make an ideal gift or souvenir. Inspired by the famous stories, this unique show brings Beatrix Potter’s characters to life in a visual spectacular!